You can expect beautifully plated dishes at The Never Ending Summer to be a feast for both your eyes and taste buds—the dining experience there is certainly well-deserving of an encore. 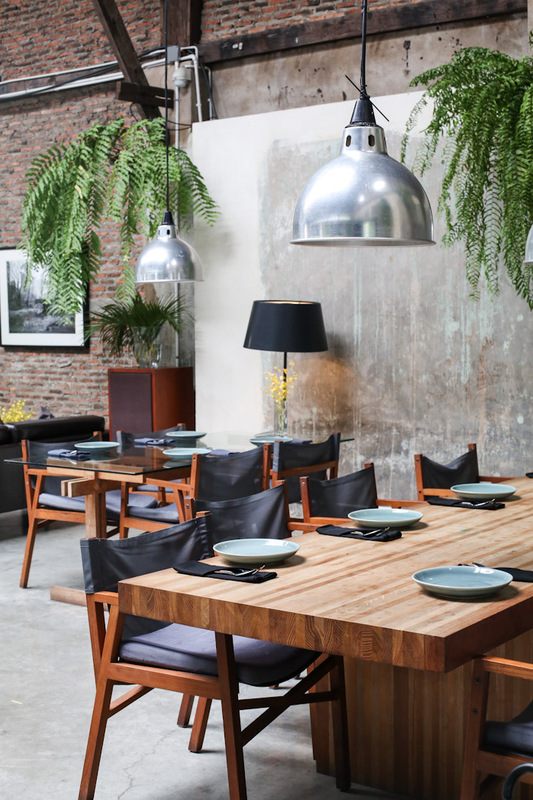 The modern industrial interior features concrete walls, aged red brick walls, vintage lamps and teak timber furniture. The large seating also provides ample space for those who are visiting in groups to sit together without having to squeeze with others. 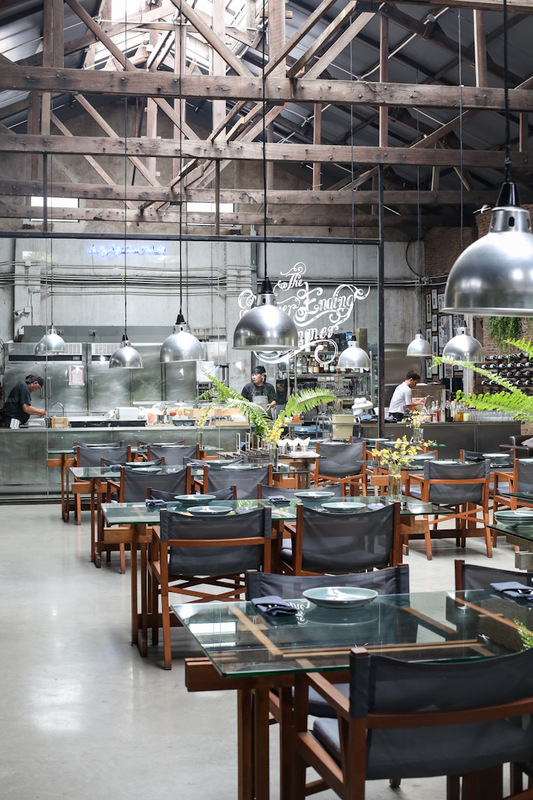 At the back of the restaurant, you will notice an open concept kitchen where you can watch the chefs live in action through a polished glass partition. It is impossible not to find something that would suit your preference there as The Never Ending Summer’s menu is more than 15 pages long. We recommend trying their local Thai dishes as every dish we ordered was mouth-watering and deserving of high praises. 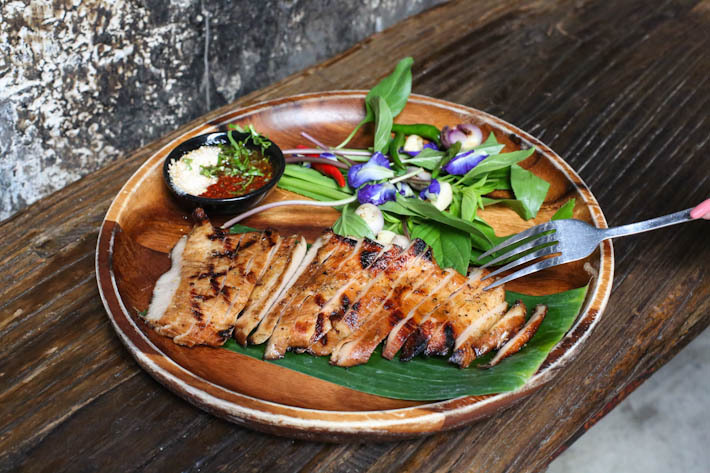 Ko Mu Yang (THB390/S$16.04) is an excellent grilled Kurobuta pork collar dish that was masterfully executed. Not only was the meat juicy, it came with the right proportion of fats and lean meat. Dip it into the sauces given at the side for a spicy kick. Another star dish we have to give special mention to is the Pla Yang (THB390/S$16.04). 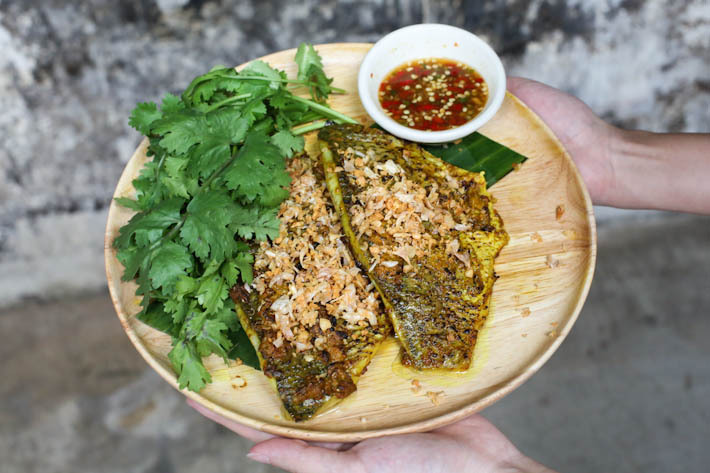 The grilled barramundi filets are covered with turmeric paste and topped off with crispy fried garlic. The soft barramundi meat was incredibly delicious; all the distinct flavours from the turmeric marinade and fried garlic bits combined together was like a wild party in our mouths. If you are looking for something more filling, why not try their Khao Pad Gaag Muu (THB240/S$9.87)? 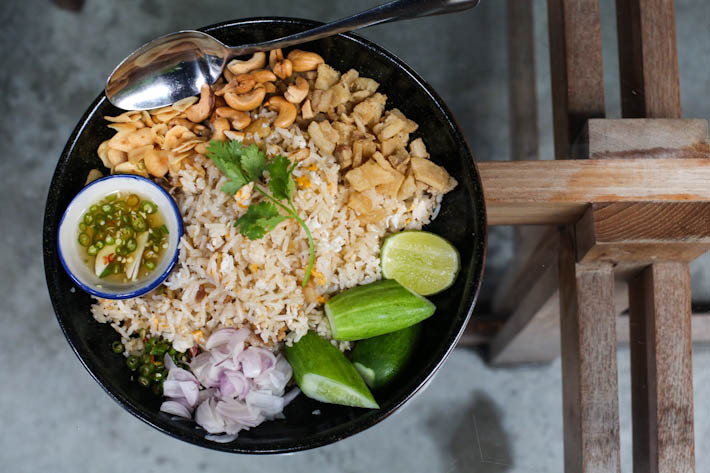 It is essentially pork crackling fried rice and the generous portion makes it great for sharing among your dining companions. You can choose to mix all the ingredients together and have it in one bite or try them separately. 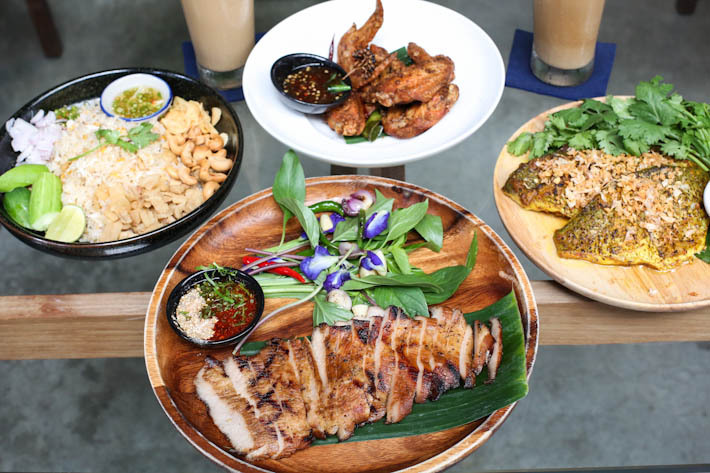 We are definitely not leaving out the Peek Gai (THB190/S$7.82) in this review too! 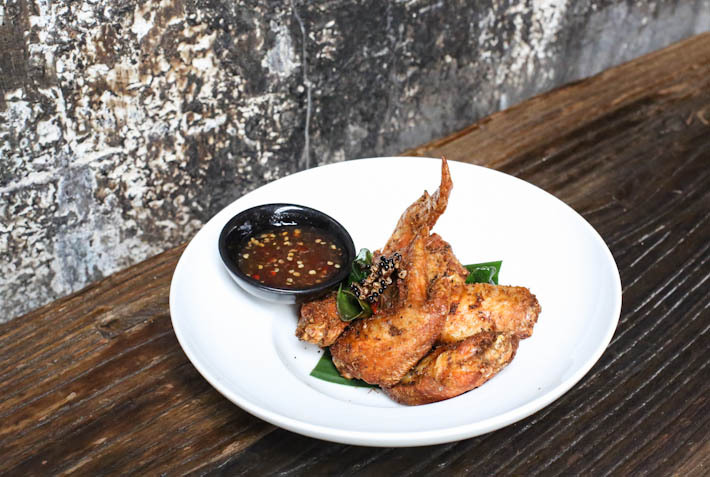 The fried chicken wings may look nothing extraordinary but it was one of the best chicken wings we tried—there was a perfect balance between both sweet and savoury tones in the marinade. 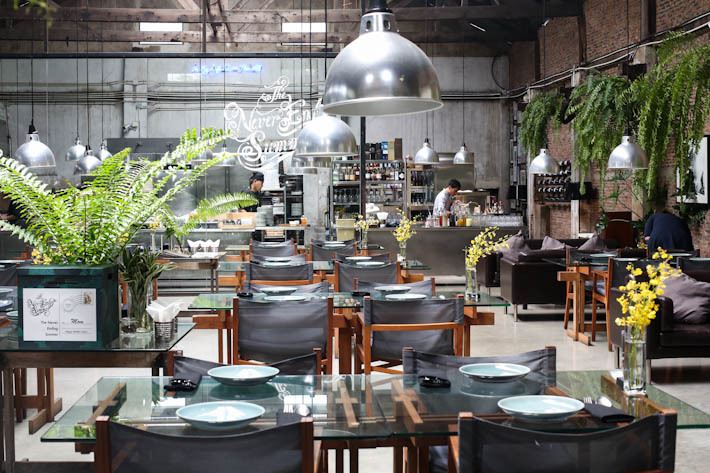 For more recommendations, read our guide on the best Thai restaurants in Bangkok.